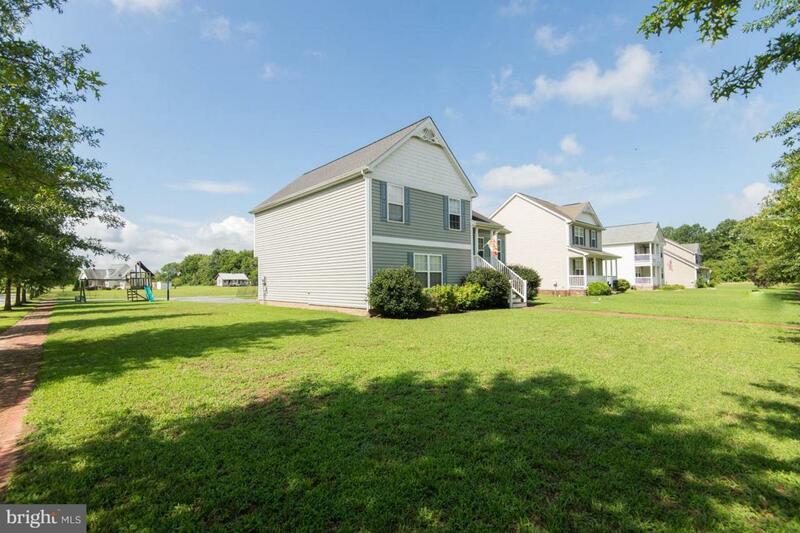 Nice home in the quiet Crossings at East New Market subdivision. 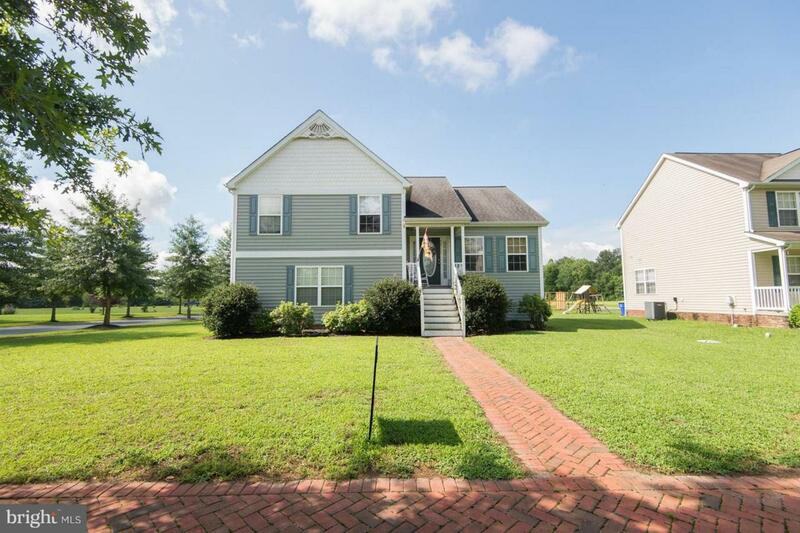 This home is situated on a large corner lot. 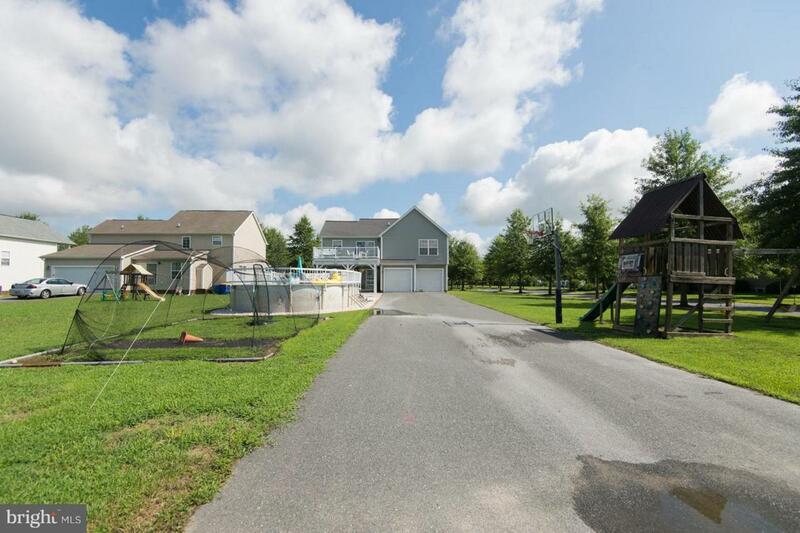 This 4 bedroom, 3 bathroom home is located in the highly sought after Warwick School District. 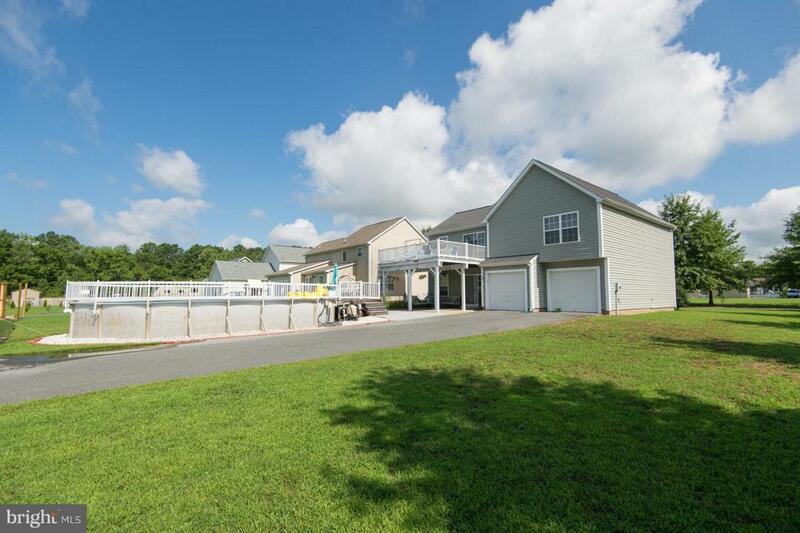 Watch the kids swim in the large above ground pool from the large upper level deck.